B-town celebs had a busy day in the city today as they went about fulfilling their personal commitments. Spotted by our cameras were Jacqueline Fernandez. 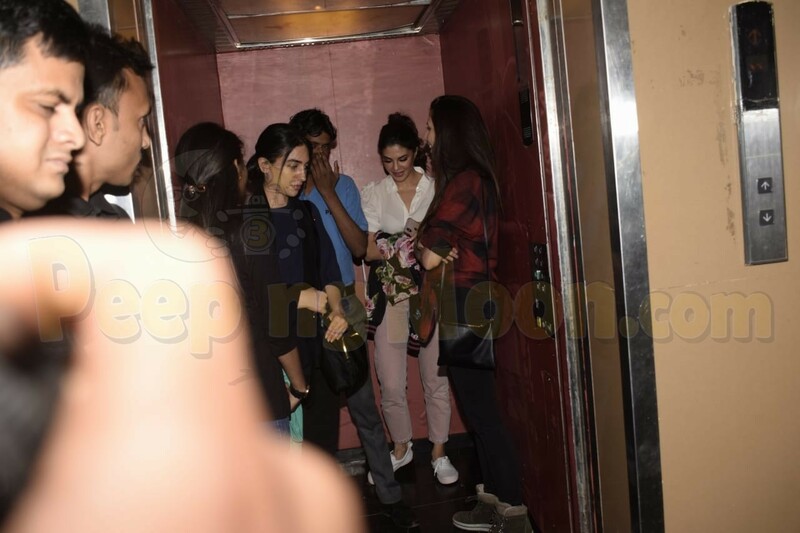 Aditi Rao Hydari, Tara Sutaria, Aditya Roy Kapur and Kunal Kapoor. Jacqueline and Tara enjoyed movies at a popular theatre in the city. They both looked lovely in casual attires. Aditi was papped by the shutterbugs as she exited a clinic. Also spotted were Aditya and Kunal as they stepped out to enjoy a salon session in the suburbs.